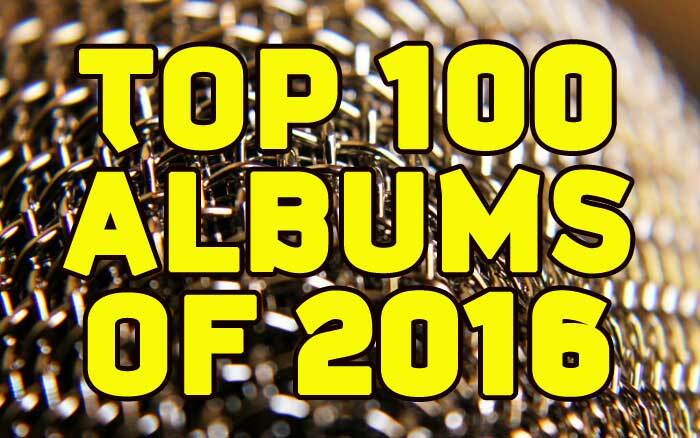 KGNU’s Top 100 albums of the year, ranked by how many spins each record received. 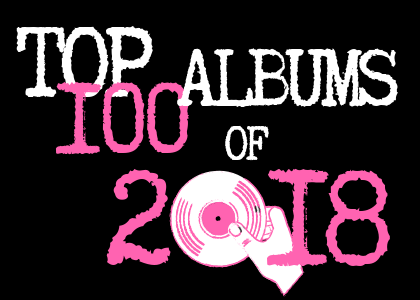 Considering the variety of music programs in our schedule and the sheer number of DJ’s (100+) doing them, it’s no surprise that this is a diverse list. 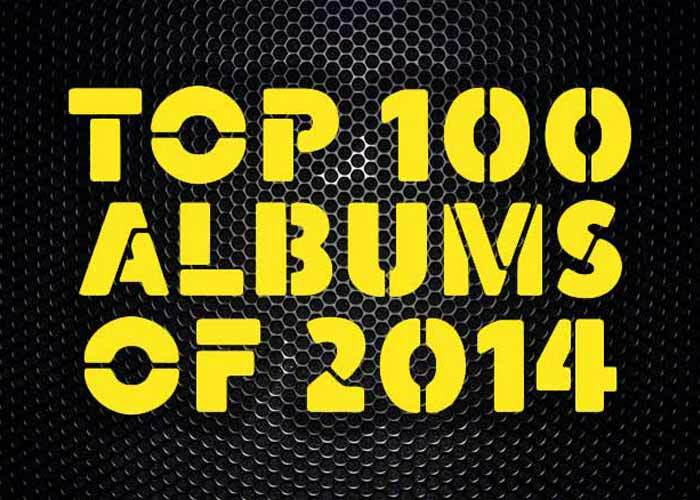 Thanks for listening with open minds and ears. 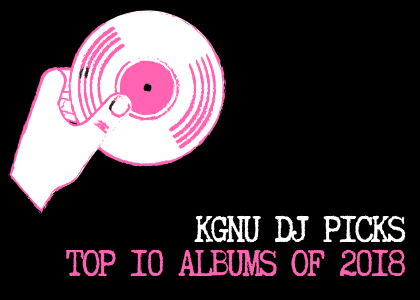 It’s a credit to you, the listeners, that KGNU has been able to offer a true musical alternative for nearly 40 years. 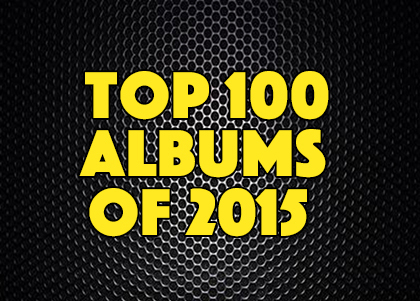 Check out the top 100 albums of 2015 on KGNU. This list represents the most played recordings on the station from January through December. 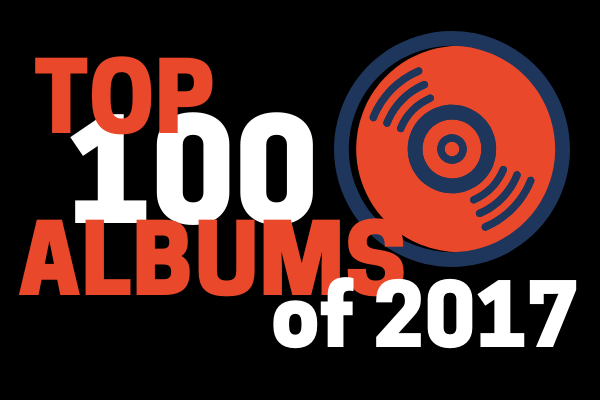 You can check out our Top 30 charts throughout the year to keep up on what we're digging at the moment.